Open 7 days a week, dishing up your supper club favorites! We know how to do fish fry! Beer battered or baked cod, made to order. Have it baked with lemon pepper or Cajun for extra flavor! We’re also serving walleye, lake perch and shrimp all night on Fridays! Serving up a classic supper club taste! The 4 Mile menu features appetizers to snack on, our popular soup & salad bar, steaks, seafood, quesadillas and a menu for the kids. Specials and features are also offered daily. Come see for yourself why everyone is talking about the 4 Mile experience. 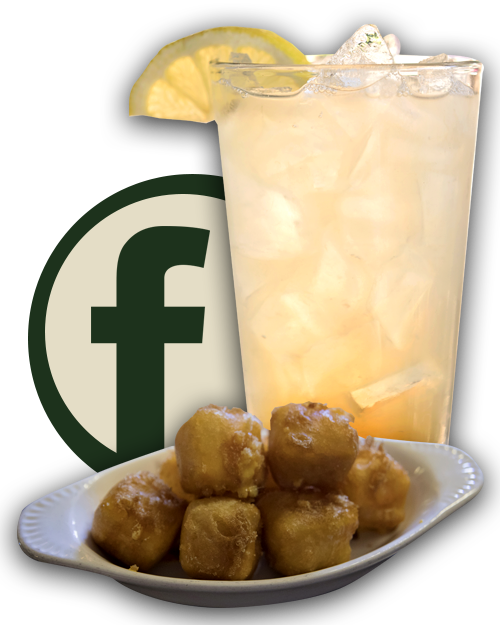 Before dinner, after dinner, try one of our specialty drinks. We make them with 100% Pure Wisconsin Maple Syrup! Sorry, we do not accept credit cards. Cash or check only please. ATM is available for your convenience. Follow 4 Mile on Facebook! Stay up to date on the latest news, specials and events happening at 4 Mile Restaurant & Bar!